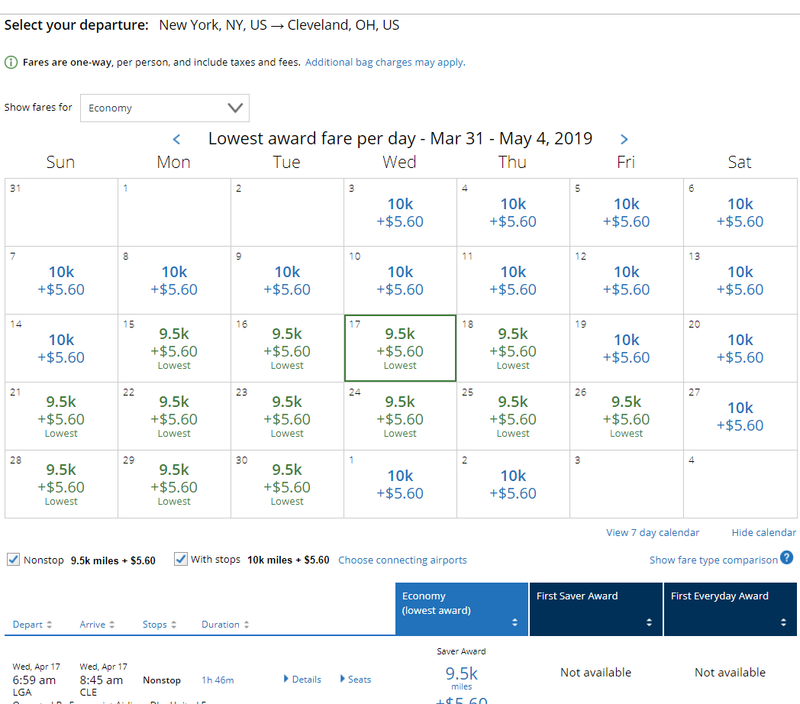 United Launches Dynamically Priced Awards Starting At Just 5K Miles; Roundup Of Award Pricing On All Domestic Routes From NYC! Last night I noticed that a United award flight from Cleveland to LaGuardia was pricing at just 9.5K miles, when it should be 10K miles as a short-haul award. I searched other airports and sure enough, United has launched dynamically priced awards on many routes. In the long-run that’s probably a bad thing, but there are some bargains to be had. For now, there’s still the same price caps on saver and standard awards like before, there are just cheaper options on select dates and routes. 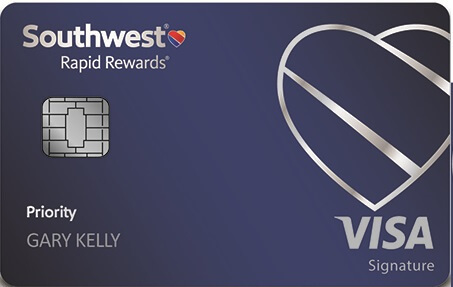 That’s much better than Delta which eliminated award charts and now sells basic economy award tickets, but we’ll see where this all winds up. Other routes, including Anchorage, Honolulu, San Juan, and all international destinations had regular saver award pricing. 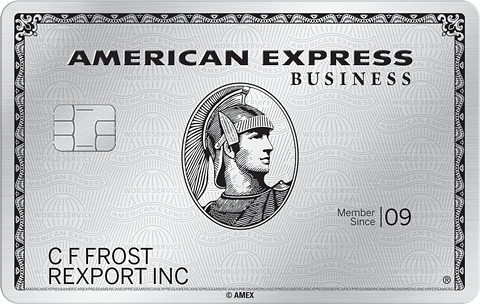 Will you book any of these new discounted awards? Would you like to see this pricing roundup for other United hubs? Hit the comments! 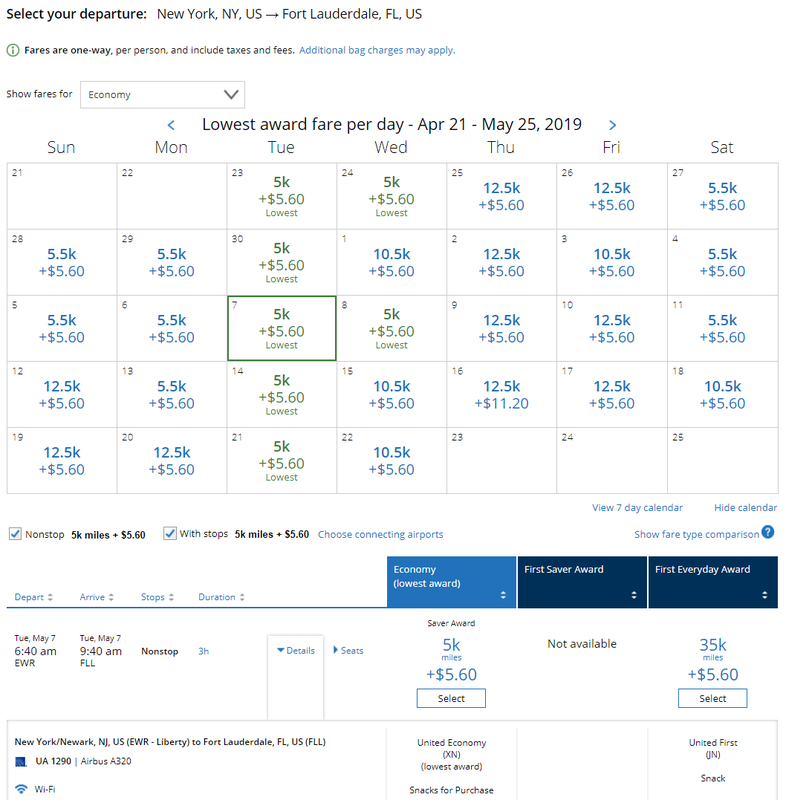 23 Comments On "United Launches Dynamically Priced Awards Starting At Just 5K Miles; Roundup Of Award Pricing On All Domestic Routes From NYC!" Is it possible they got to many partner award bookings on their own metal and decided to get stuff going even? They always had XN availability. Just want to say wow, thanks for putting this together! Must’ve been a lot of work! Why is it bad in the long run? You think that theyll price higher than 10k/12.5k eventually? I worry that more airlines will match Delta in deleting award charts and charging whatever they feel like charging. Dates? Haven’t seen any 5k show up. Thanks. For the most part I searched May 1st and then opened the 30 day award pricing calendar for each destination. 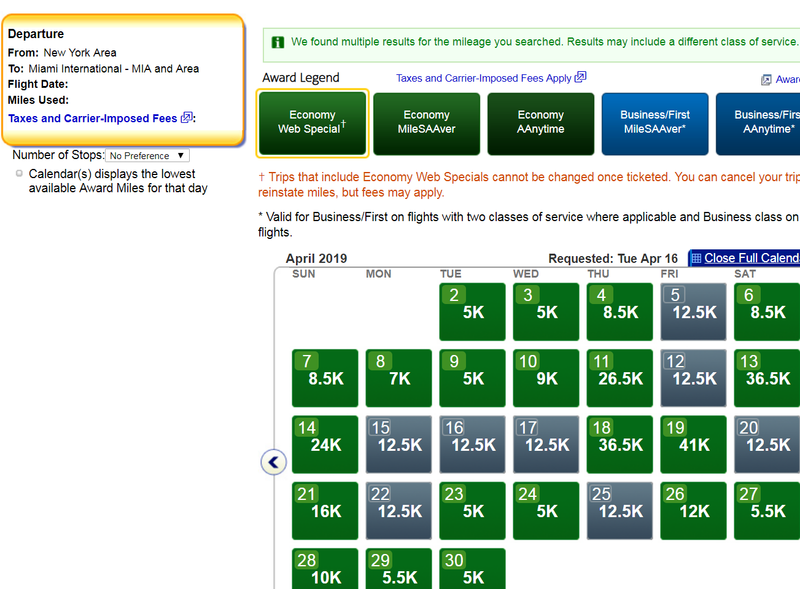 Question: How do you check award pricing flight as you showed above for AA? I want to check award pricing flights from JFK to LAX for AA. 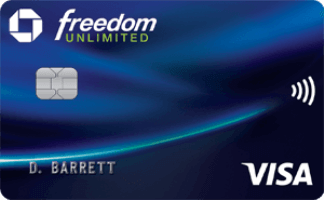 Use the desktop site, click redeem miles, and then click on open calendar. If they don’t eventually raise other award prices to compensate, I can’t see what’s in it for united to lower rates. Have you found any deals in your search? From the limited searches I did (ex ewr-fll 6/4 was 5k or $53) these ” discounts” would not be a good use of points. I am seeing more and more of 23k and 32k rewards replacing the 12.5k standard rewards. I didn’t check the cash pricing. You worry that they’ll eventually get rid of the award charts, but why are the discounts what’s triggering your worry. Because that was the Delta model. And AA and United love copying Delta. Seems that most of these award flights work out to about a penny a mile when compared to paid flights. Certainly a better deal than some of the earlier comparisons (on short hauls) but no real bargains here where I’d use miles instead of $. 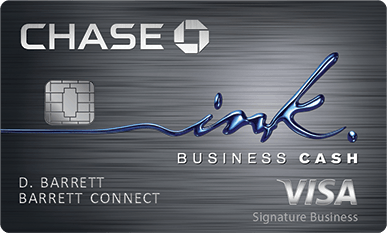 CVG for as low as 7k on a brief glance. 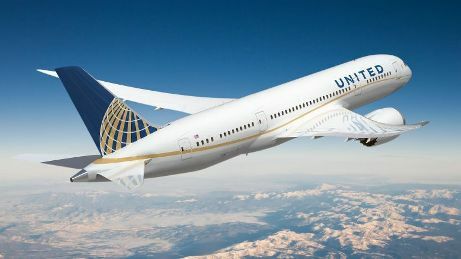 United is no longer offering kosher on some long haul flights. I just booked Ft.Laudedale to Anchorage First Class. This is an almost twelve hour trip. Everyone else gets fed. I get to bring my food.